It's important to make sure your live stream is high quality. Make sure you choose a quality that will result in a reliable stream based on your Internet connection. You do not need to set a bitrate. 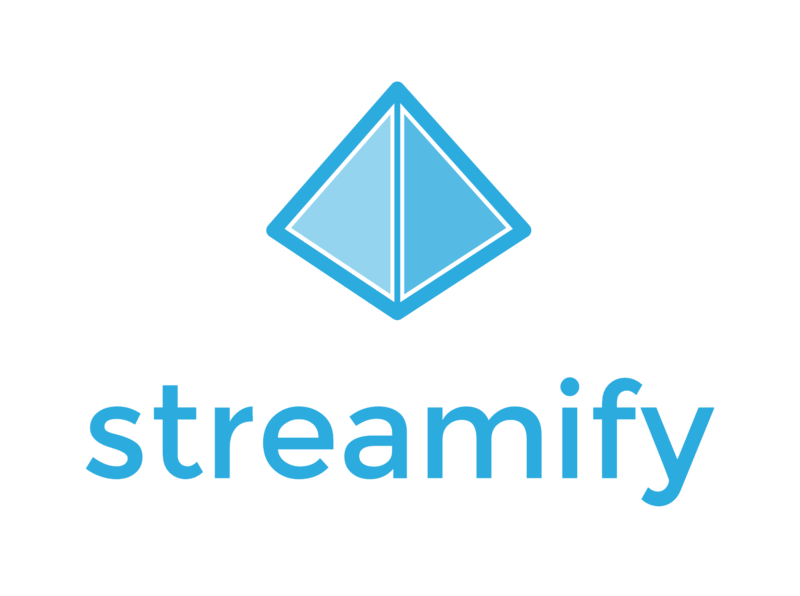 Streamify will automatically detect your encoder settings. Streamify will automatically create all of the lower qualities. Make sure to test before you start your live stream. Tests should include audio and movement in the video similar to what you'll be doing in the stream. During the event, monitor the stream health and review messages.